BASF is launching a new automotive refinish paint brand NORBIN® (www.norbin-paint.com), extending its brand family into the value-for-money segment in China and Asia Pacific, notes a press release from the company. 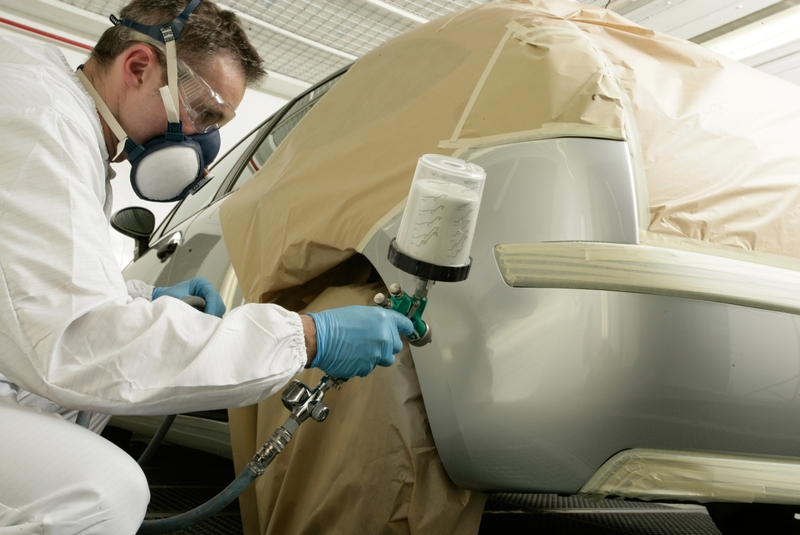 NORBIN® offers bodyshops a range of easy-to-use primer fillers, basecoats, topcoats, along with a complementary portfolio of ancillary products at a competitive price. “With the launch of NORBIN®, bodyshops can now benefit from BASF refinish systems with a focused range of colors at a great price,” said Chris Titmarsh, Vice President, Regional Business Management, Automotive Refinish Coatings Solutions Asia Pacific, BASF. “This consistently high-quality product enables faster and more reliable repair jobs. With BASF’s advance technology and extensive coating experience, we are here to help bodyshops optimize the cost of repair and help meet more of their customers’ needs in this segment. By adding this new brand into our existing portfolio, we are providing a complete assortment in the refinish market to serve China’s burgeoning automotive and car repair market,” he continued. New car sales in China are expected to reach 25 million units in 2015 with an estimated 158 million vehicles in use by end 2015. The majority of these vehicles are mid-end to budget cars, as the demand from the growing Chinese middle-income population continues to rise. Coatings suppliers are now required to offer more high-quality options in various price ranges, in an easy-to-use and streamlined portfolio. NORBIN® will be offered first in China, and will be progressively introduced to other countries in Asia Pacific to meet the demand for cost-competitive, high-quality refinishing products.